They won’t have to wait any longer for right-of-way payments. 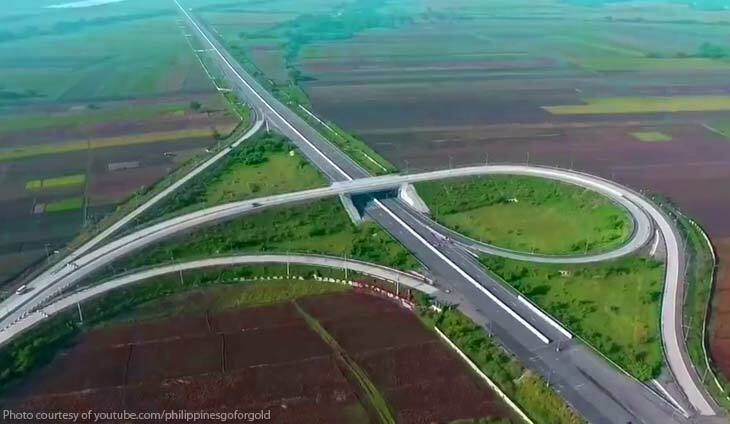 Bilyonaryo Ramon Ang is pulling his private sector card once again as he wants to fast-track the construction of the Tarlac-Pangasinan-La Union Expressway (TPLEX) project. San Miguel Corporation (SMC) announced that they will be frontloading payments for the unpaid portion of properties acquired by the government for the Northern Luzon expressway. San Miguel’s Private Infra Development Corp. will be shouldering the costs pending the official release of funds. “Our wish is for the situation to be remedied as soon as possible. We will advance the payment for the government. We understand the plight of the landowners, and also recognize the position of the government. But we would like to assure them that we are ready to resolve this issue and expedite payment,” said Ang, the bilyonaryo president and chief operating officer at SMC. The parcels of land were acquired between 2015 to 2017, but some have not received full payment due to incomplete documents submitted to the government for the payments. San Miguel decided to step in after some of the unpaid owners staged a protest at the Pozzorubio exit of TPLEX to demand for their money.